Looking to avoid the crowds of tourists and discover the real Montenegro? Looking to avoid the crowds of tourists and discover the real Montenegro? This 8-day, adventure itinerary will provide the most unique, outdoorsy experiences that Montenegro can offer! A perfect mix of rugged mountains, crystal clear lakes, spectacular canyons with white water rapids and stunning primeval forests. Experience a way of life that is centuries old while enjoying a more modern level of comfort. You will enjoy local organic foods, visit forgotten places and enjoy the renowned hospitality of Northern local families. Whether you’re with your family, a group of friends or your significant other, this trip is guaranteed to be a once in a lifetime journey! Transfer to your accommodation in a small village on the lake shore. This centuries old village has ample charm. There are a number of walking trails, explore the nearby (fishing) villages, take a (sunset) kayak trip in the small lake channels (option 1) or just soak up the tranquillity! Tonight enjoy a huge meal of local specialities prepared the traditional way. 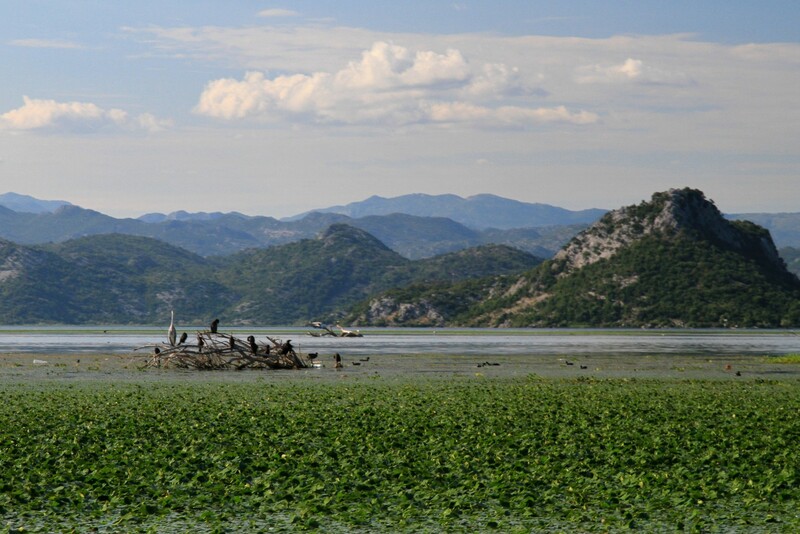 Head out on a 4-hour private boat trip of the lake aboard a traditional fishing boat – Look for the rare Dalmatian pelican, swim in the clear waters of your own private beach, visit to a centuries old monastery or just enjoy the serenity. After, visit an abandoned medieval fortress from the 14th century with great views of the lake. 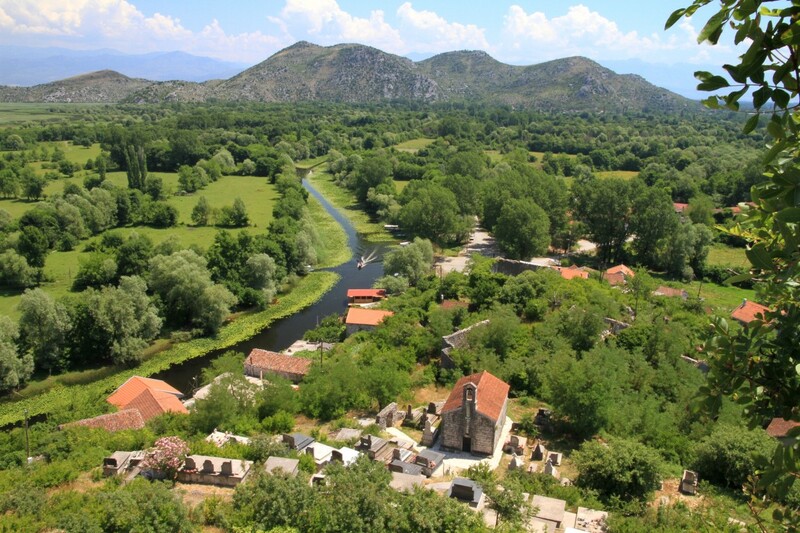 Head towards the capital Podgorica then follow the Moraca canyon into the mountains. First stop at the 12th century Moraca monastery, wander through the gardens and view the 13th century fresco’s. The road from here climbs rapidly to the Bjelasica plateau with stunning views along the canyon. Lunch in the farm of a local family in an amazing rural setting. Enjoy homemade local dishes. 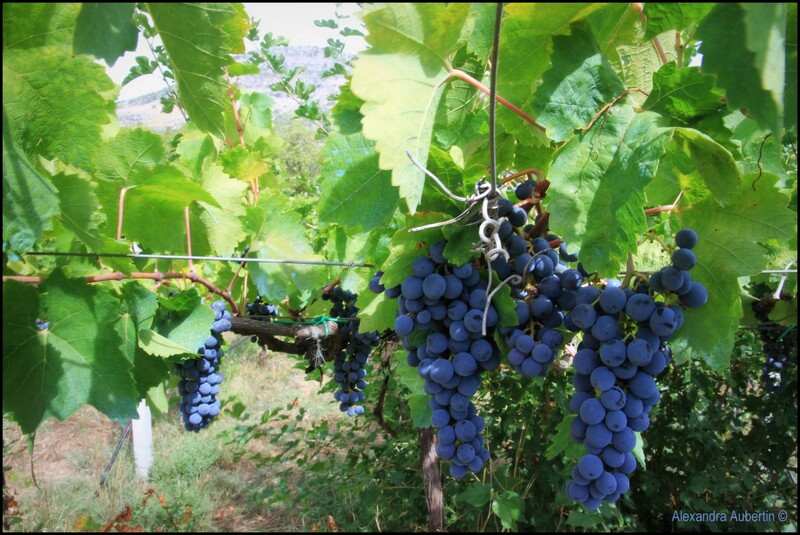 Sample local wine and homemade brandy (Rakija). Back on the road, enjoy spectacular mountain views, swathes of native forest and small mountain villages as we continue our climb to tonight’s accommodation @ 1800m elevation. Walk through the pasture to enjoy a spectacular sunset against the breathtaking Komovi Massif. In the early morning, you can choose to go for a hike through the forest or for the more energetic a hike to the top of Vasojevićki Kom @ 2461m (guide recommended – option 2). Leaving Komovi behind we travel East towards the border region of Kosovo and the country’s most remote National Park – Prokletije (meaning the accursed mountains). Take a short hike to a stunning mountain lake or visit the private botanical garden where you will discover the rarest and most interesting plants of Prokletije. In the afternoon, you can explore the area around Plav (meaning “flooded place” ) with numerous springs, lakes and soaks. Or pay a visit to “The Blue Eye” – a mystical crystal clear water hole and the Ali Pasha springs (the source of the river Lim). Or decide to finish this beautiful day by going fly fishing in Plav (catch and release) (option 3), it is a must for the seasoned fisherman or first time enthusiast alike. You can try your hand at fly fishing with professional tutoring where our local experts will assist you. Enjoy a breakfast of local produce before starting out for the day. A private mountain guide will be provided to take you to one of the most beautiful spots in the park. You’ll see forests of beech, fir and silicate spruce, cushion-sedge and blue grass lawn in the alpine areas near the top. Depending on the season, you will be treated to the most amazing display of wildflowers or native fruits and berries. Enjoy the panorama view of the Karanfil peaks, Albania and on a good day all four corners of Montenegro. This region is known to have remnant population of wild bear, deer, badger and the golden jackal. Today direction the far North West of the country, taking in some diverse scenery and natural wonders. 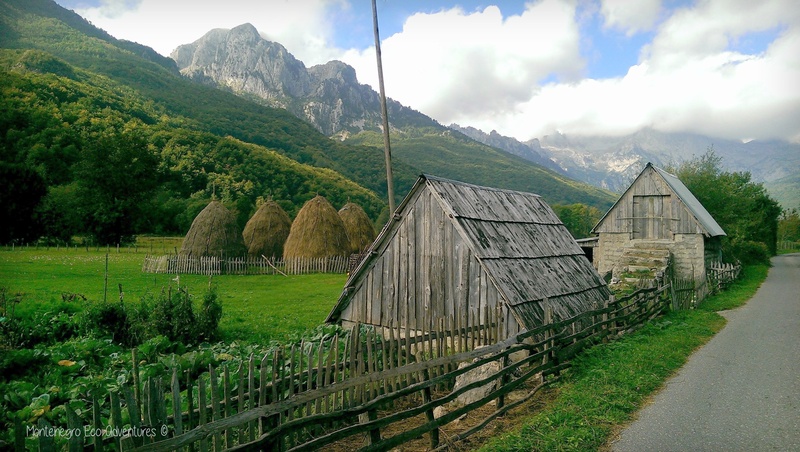 Following the Tara, our route passes through the Durmitor National Park. Take a break at the historic Đurđevića Tara Bridge – gateway to the Durmitor Alpine region – for a breathtaking view. For the brave at heart, there is a zipline across the gorge. Taking the scenic route through a spectacular Durmitor mountain pass, you will have plenty of great photography moments! 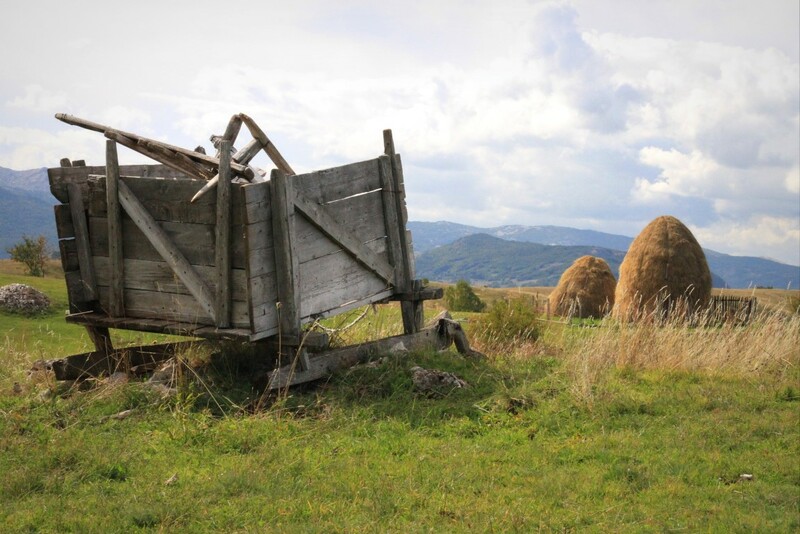 The route continues through remote rural countryside dotted with small mountain villages and tombs of the long lost Bogumili (called Stećak), passing Pivsco Lake you will arrive at your accommodation. Looking to relax away from the crowds, you cannot go past this area of the country: enjoy authentic and traditional food, local drinks and a way of life that has all but disappeared. 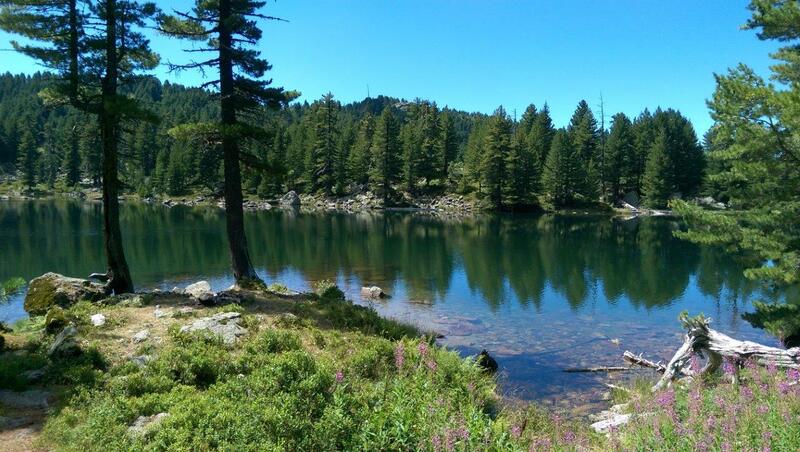 In the afternoon, you can jump on a boat on the lake to discover the unexplored part of Komarnica canyon (option 4). Today, we have planned a really special adventure. 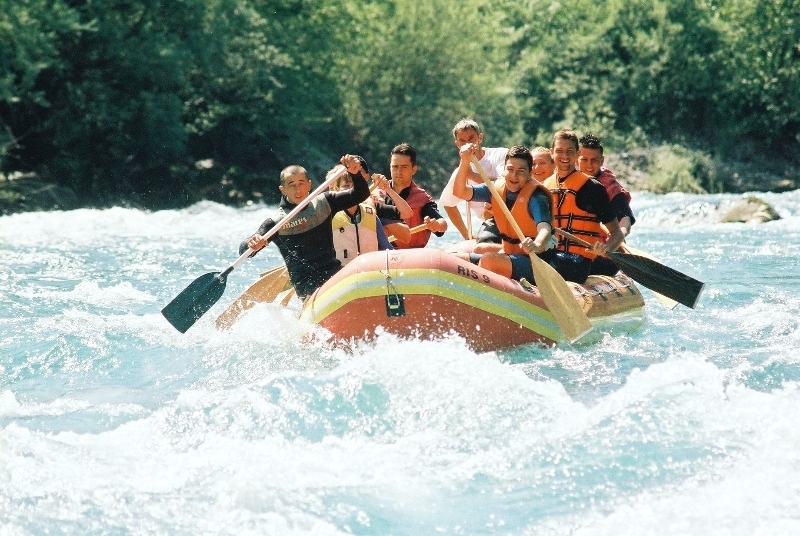 We will take you to enjoy white water rafting on the Tara with THE best operator in the country. Situated at an elevation of 1500m on the verge of the Durmitor National Park, experience rafting down the deepest canyons in the world after the Grand Canyon – The Tara River! Adrenaline rush is guaranteed on this 18 km rafting tour through the most remote section of the canyon. Your experienced guides will ensure your absolute safety and enjoyment. Breakfast before saying goodbye to Montenegro – back to the airport. For those with late departures, we can arrange an exclusive visit to an award-winning winery to sample some of the best wines the region has to offer (option 5).